The Gold Standard in pure fish oils - its deep, rich colour promises real life-giving nutrients. 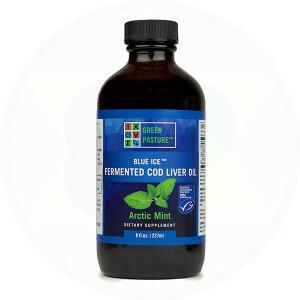 Many historical cultures considered fermented cod liver oil a sacred food. Inspired by Dr Weston A Price, who researched many indigenous cultures and examined the role of fermented cod liver oil in their diet and health. May help to support the cardiovascular system. EPA and DHA, Quinones, Vitamins A and D, Omega 3, 6, 7, 9.